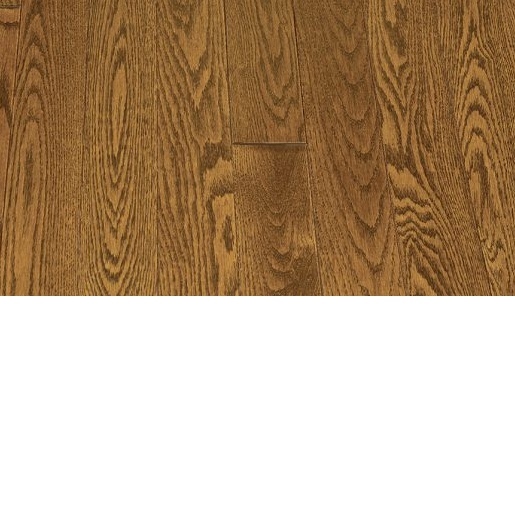 Product details below for Red Oak 1/2" x 5" x 1'-7' Springfield Smooth Character Grade 2mm Wear Layer Engineered Prefinished Flooring from The Fantastic Floor. 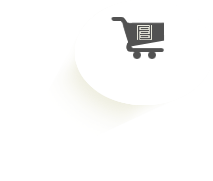 Prefinished, Engineered Flooring - These products are designed for applications over wood or concrete sub-floors. 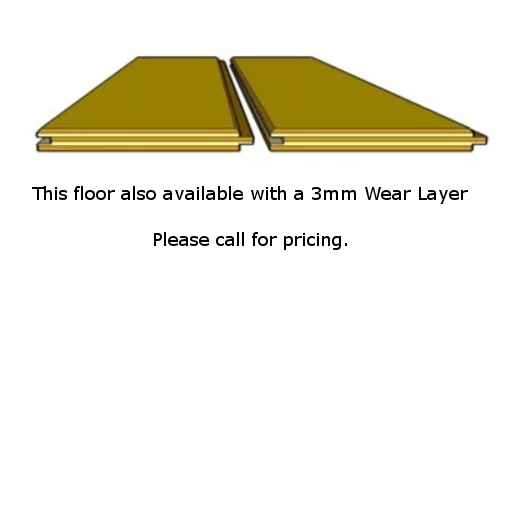 With a factory finish that is typically much harder than sand and finish on site products, prefinished flooring products offer excellent value and ease of installation.